PYC bearing is a specialized manufacturer of si3n4 bearing,silicon nitride bearings,silicon nitride bearing,silicon nitride ball bearing,silicon nitride ball bearings. 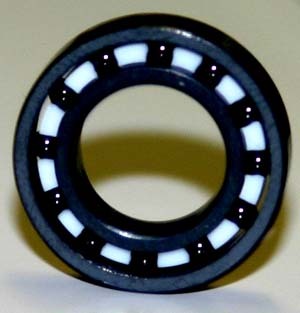 1) Silicone Nitride is the best ceramic material used for the ceramic bearings. 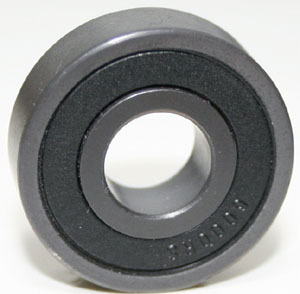 2) It has the density 3.20g/cm3 ,and is only half weight of zirconia bearings. 3) More light means more speed. 4) Chemical resistant. Can work in various chemicals. 5) No need lubrication, clean, and can wash in the water. 6) Non-magnetic and insulation. Reliable working. 7) Without cage, Constant working in high temperature till 800 Centigrade . 8) Outstanding long time working in low temperature till -80 Centigrade. 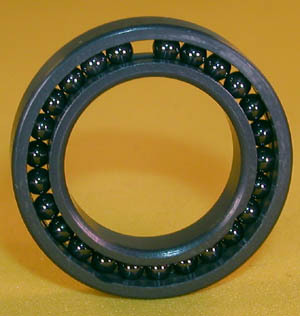 9) Tolerance is as per normal bearings. Easy for assembly. Electro plating, electro polishing ,food processing, vacuum applications,fiber processing, conveyor processing. 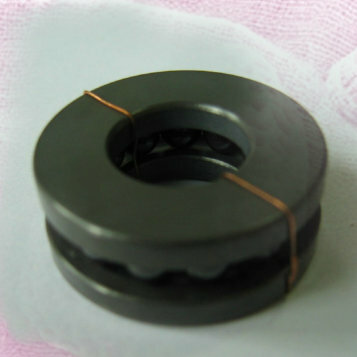 medical radiation, photo processing,computer assembly, electronics applications, medicine equipment, wet applications.